Southern Grounds Crew, Newton N.C.
Strive everyday to provide our clients with high quality landscape services. 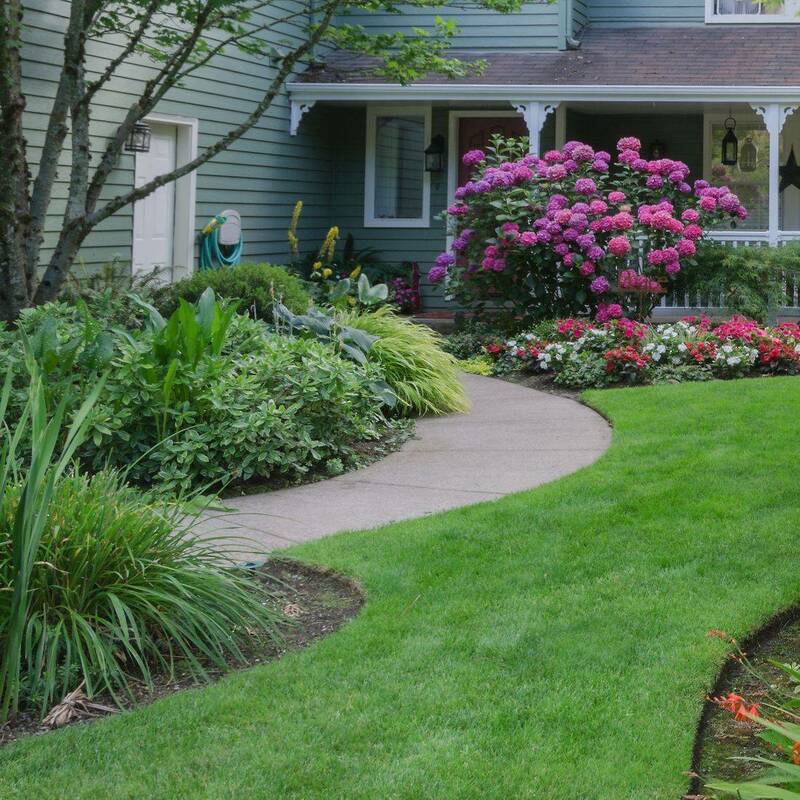 Complete residential & commercial landscape management which includes mowing, mulch/pine straw, weed control/fertilization, pruning and planting. We will always perform our work in a respectful, professional, uncompromising manner to achieve your complete satisfaction. New plantings & annual flowers in your landscape add value to your home or business. In order to keep turf grass looking its best it needs a year round maintenance plan. We can do it.